I have a confession to make: I have never liked Black Friday. I don't like the name, I don't like the hype, I don't like the whole idea, the obsessive consumer frenzy, the big boxes and big malls. None of it. But I've found ways to make the day (and days) after Thanksgiving pleasant. 1. Ignore all the Black Friday promotions. 2. Enjoy a leisurely morning with no rush to go anywhere. 3. Head out in the afternoon (on foot or bike, if you feel like it) to a few local businesses — or at least to an independent coffee shop (where I am now, writing this blog post). I love that small shops call this day Plaid Friday (yeah — check it out). 4. Don't try to do all, or even most of your holiday shopping in one mad dash. Because when you shop both online and independent, it's not an ordeal to be got through, but a pleasure to savor. How about some ideas to get you started? 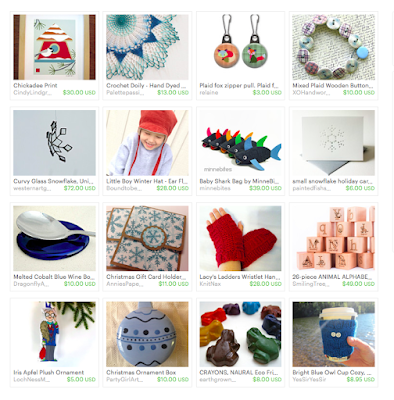 OK — here's both Minnesota local and one-of-a-kind handcrafted items for your browsing pleasure. Just click on the image. Happy Plaid Friday! It's becoming a bigger circus around here with school concerts, programs, after school obligations, and the upcoming holiday season. We have family arriving, friends joining us, and a big surprise the kids have no clue about. But I wanted to take a moment to remind myself to slow down and appreciate simplicity; I am trying not to get myself all wrapped up and overwhelmed with details. I am going to put those aside and just be present with those we are spending the holidays with as that is what is most important. 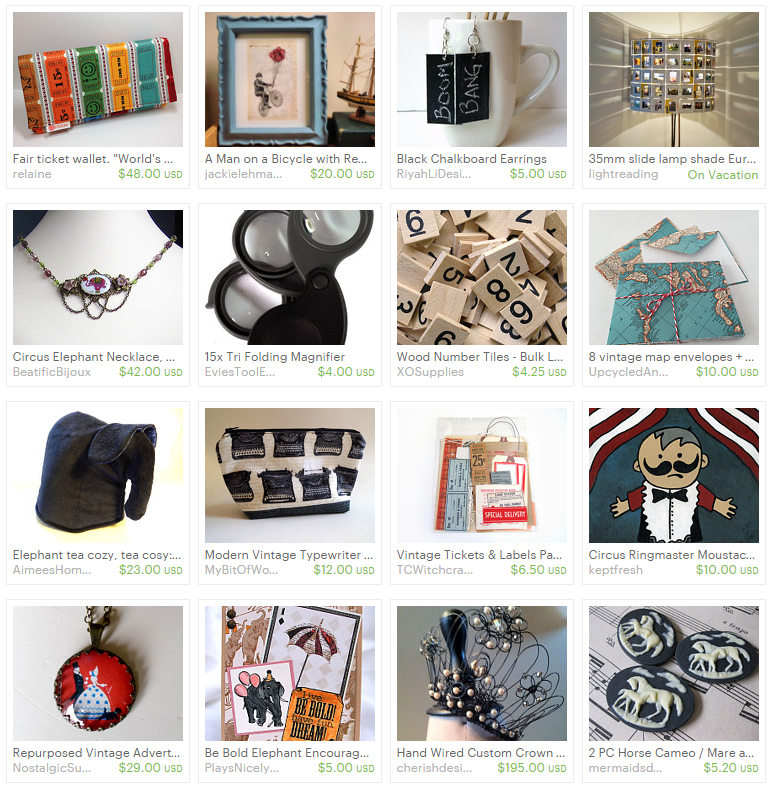 And I think my treasury today features some wonderful items that will certainly help. Whatever your circus includes, these are items that are sure to calm the monkeys, and your recipients this holiday season. Whether you are decorating, entertaining, or attending gatherings, you are bound to find a perfect gift or treat for yourself! Enjoy your time with whomever you spend it and be grateful. Don't get caught up in the whirlwind!